The hotel offers a total of 77 double rooms spread over 5 floors. The sophisticated hotel lobby contains lifts, a currency exchange desk and a 24-hour reception. 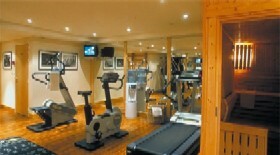 Further facilities include a cosy bar and an air-conditioned breakfast room. A conference room and Internet access are available for business guests. There are also room and laundry services available. In addition the hotel has its own car parking facilities . 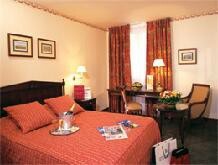 The MERCURE TOUR EIFFEL is a Tourist hotel. Located in City Centre - Eiffel Tower area. 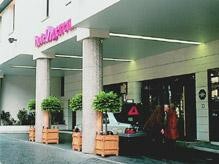 Shopping is accessible by bus/taxi and the nightlife/restaurants are easily accessible by taxi or bus from the hotel. Descriptionclass="small" style="text-align: justify; font-size:11px;">The hotel offers a total of 77 double rooms spread over 5 floors. The sophisticated hotel lobby contains lifts, a currency exchange desk and a 24-hour reception. 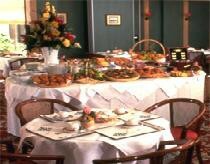 Further facilities include a cosy bar and an air-conditioned breakfast room. A conference room and Internet access are available for business guests. There are also room and laundry services available. In addition the hotel has its own car parking facilities .